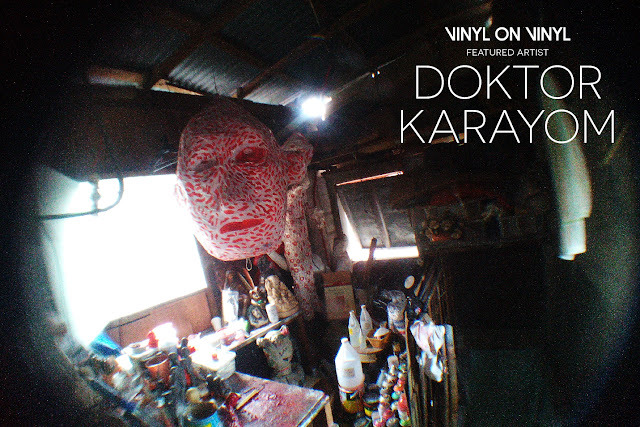 Vinyl on Vinyl is an eclectic venue merging art, toys and music in one space. The art gallery is dedicated to featuring modern-day pop culture artists seeking to find a venue to showcase and explore their art amidst the conventional setting. The gallery space reflects the lifestyle and passion of its artists influenced by contemporary, street and underground art. Its uniqueness lies in selecting artists who delve into various contemporary and cultural interests and immediate experiences through the visual language and techniques of commercial and fine art alike.